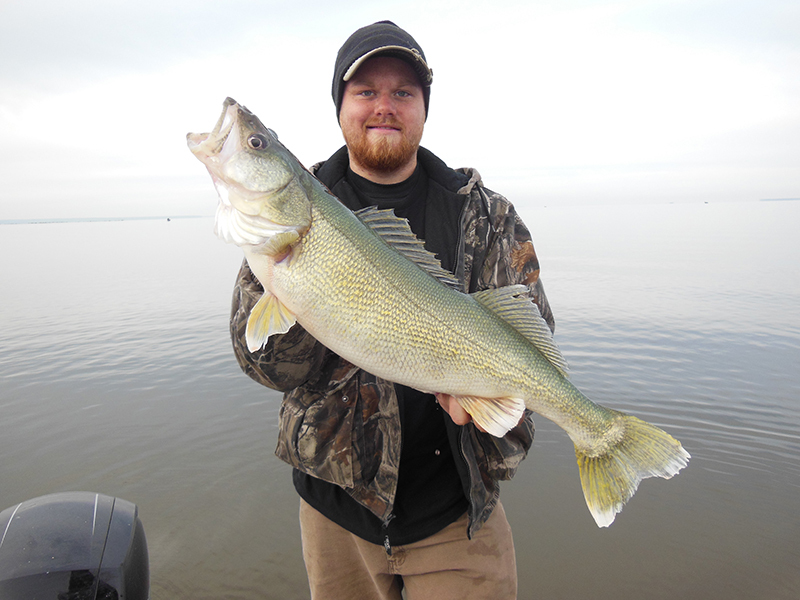 *Everything is provided for your Trophy Walleye fishing experience. 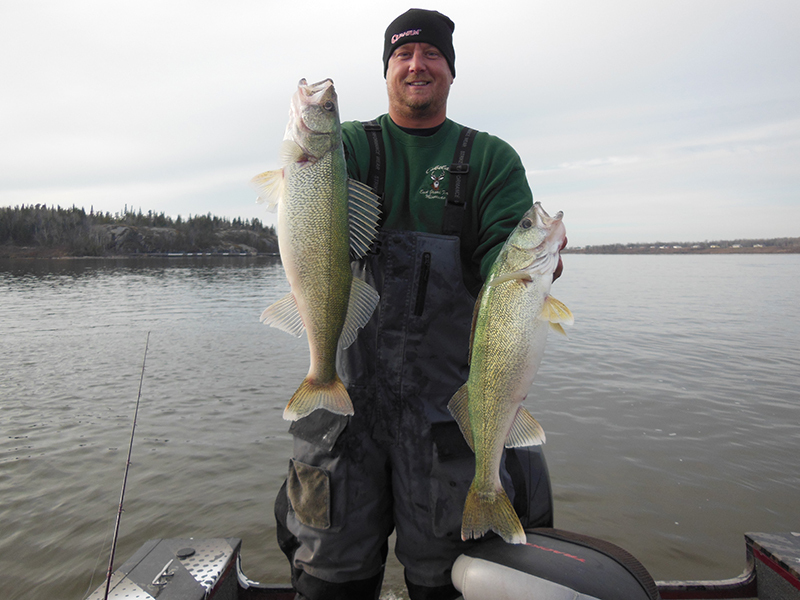 *Guests are only responsible for their Manitoba Sport Fishing License available in numerous locations and due to allergies and preferences their own food and drink while in the boat. *Guests will get to use and experience top quality gear and equipment from many of the industries leading companies. Please visit their links below.